Survival tip number 1: Gear up! Ditch the heels and lace up your sturdiest pair of sneakers. Not the super cute white Converse ones either, I mean the old school running shoes in the back of your closet that you haven’t worn in years. Why? If someone steps on them, and they will, you won’t lose precious shopping time looking down to see if they’re scuffed. You’ll also be able to run around from store to store without worrying that your feet are going to be killing you by the end of the day. 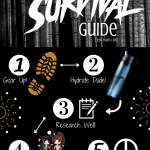 Survival tip number 2: Hydrate dude! Keep yourself fuelled so you don’t fade. You might be tempted to take a break for lunch and have a quick martini. Don’t do it!!! It’ll dull your senses for the afternoon and you’ll never get your shopping edge back again. Instead, stick with water, botanically based hydration powders, coffee or energy fizz sticks. Beware though, bathrooms are tough places to be on Black Friday. Even those with the strongest stomachs might not be able to handle the mall bathrooms on Black Friday. Dude, you were warned. Survival tip number 3: Research well! Make your list and check it twice! Know who you’re shopping for and what they’d love. Check out what stores have it and make a game plan for how you’re going to easily pick it up. Do this by ordering the stores, starting with those closest together, to those furthest away. That way you’re not running back and forth through the mall. Instead, you have a organized plan of attack. Survival tip number 4: The buddy system! Looking to escape those stores in one piece? Bring a buddy and a reliable way to communicate with them. Picture this: as soon as you enter the store, one of you can go directly to stand in line while the other beelines to the item you came for. Keep the lines of communication open by walkie-talkie or cellphone, so you can keep in touch with your shopping bestie. This by far is one of the quickest ways to cross your preferred items off your list. Survival tip number 5: Pick your battles! You’ve seen the footage, people fighting like crazy over the last iPad at Best Buy, like it’s the last case of water on the shelf and they’re a doomsday hoarder. Dude, don’t be that guy. Sometimes, you just gotta let it go because it’s not worth the stress. Take it from me, drop the iPad and moonwalk right back out of that store. 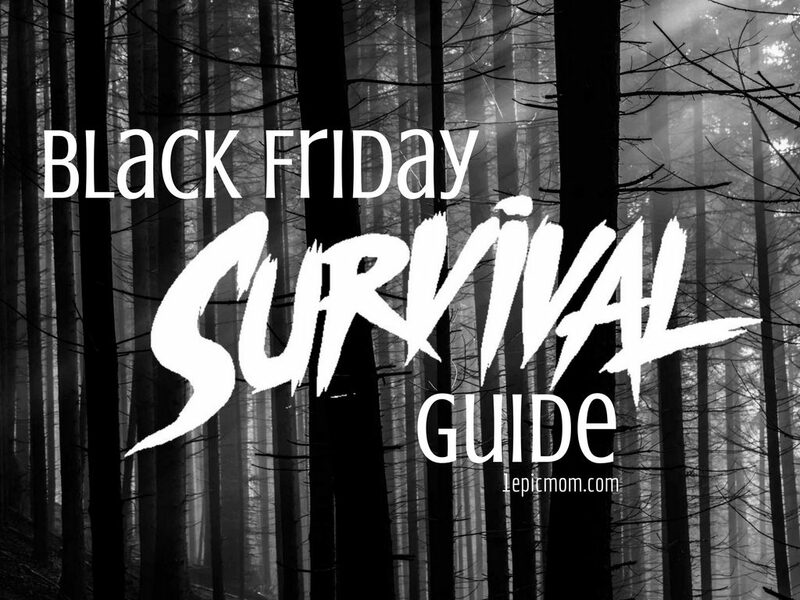 Hope my Top 5 Black Friday Survival Tips help you to get prepared and survive the treacherous terrain of the malls and plazas this weekend. As for me, I’m planning on doing all of my shopping online. Personally, I think that’s the ultimate Black Friday Survival Tip. You still get the deals but you don’t have to slough through traffic, fight for parking spots once you get to the mall, push your way through stores to see if they still have what you’re looking for or run around from store to store all day long. Feel free to swap out the other five for this Yoda of a survival tip. Wishing you iron-man endurance as you attempt to survive Black Friday. 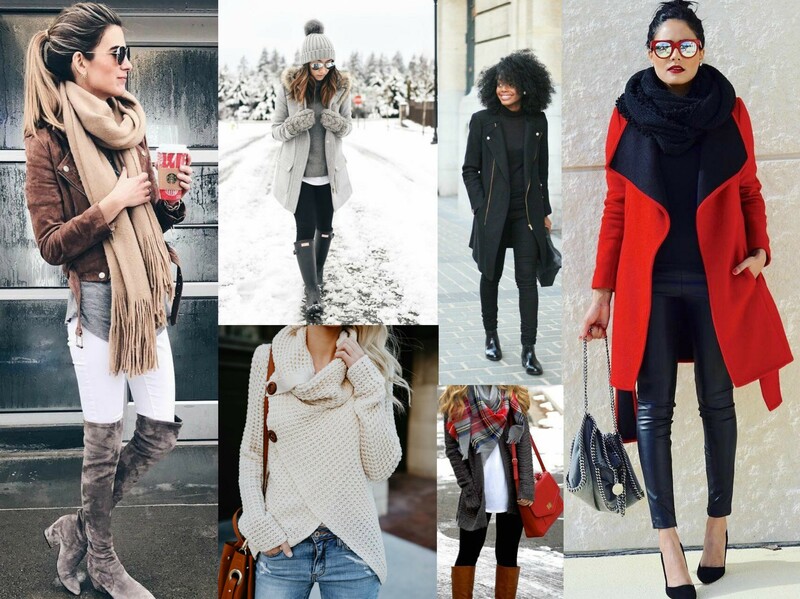 Drop a comment below and let me know if you’re going to be braving the malls or shopping online this year? 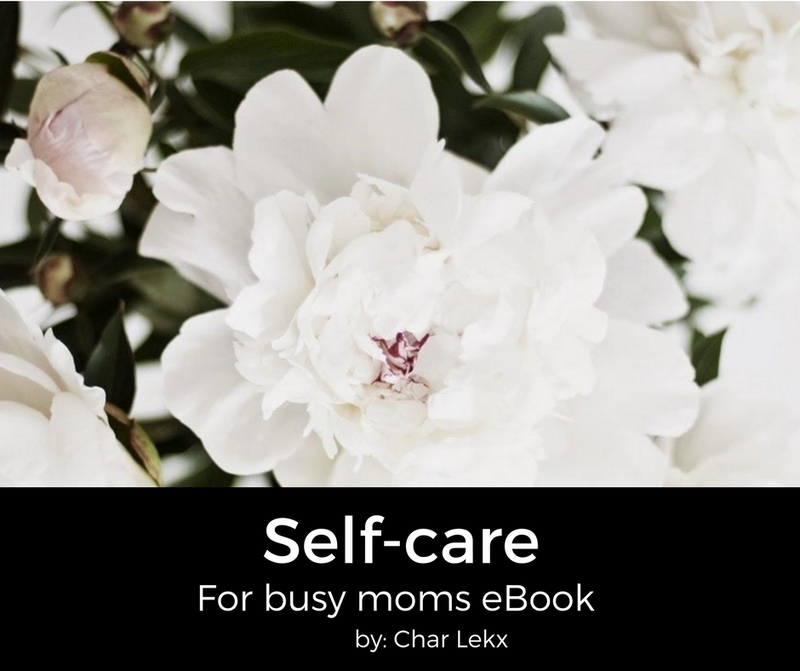 The last exciting essential oil I’ll be discussing in this series is lavender. 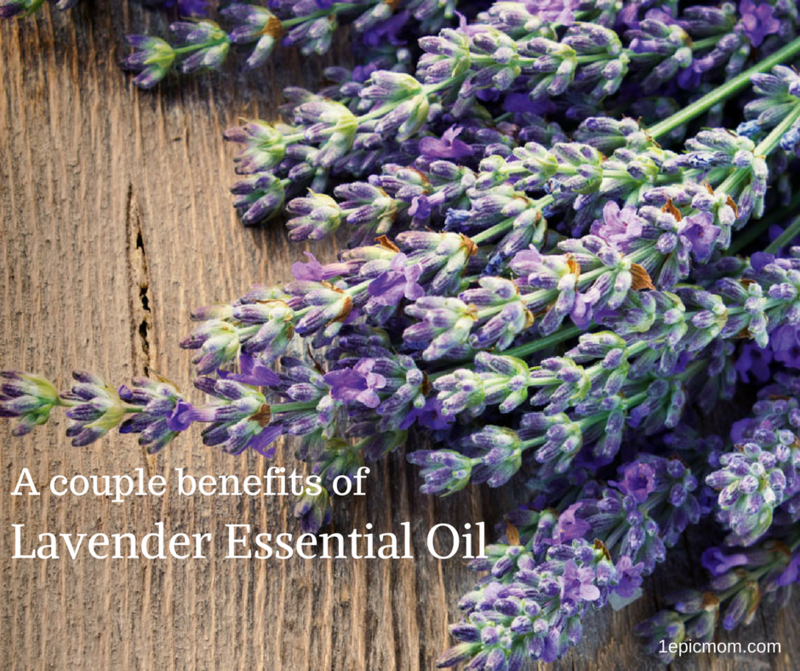 How can lavender oil be a benefit to you? It’s uses are countless but here are 3 significant ways that lavender essential oil can be a benefit to you today! 1.) It helps relieve stress and anxiety. Isn’t that awesome! Simply apply 1-3 drops behind your ears and gently massage it in to help you relax and reduce stress. Having a stressful day at work, going through exams at school, or busy running around to evening activities with the kids? Lavender essential oil is a natural, effective and simple solution to your daily stress! It’ll help you calm right down. 2.) It will help you sleep better. Simply rub 2-3 drops of lavender oil in your cupped palms, then breathe in deeply in order to calm your mind. Mist it on your sheets or smooth it on your pillows. These simple techniques will help you to fall asleep and even more importantly, stay asleep. 3.) It helps you manage migraines. Migraines are sometimes caused by stress, anxiety, hormonal changes and sleep deprivation. Simply apply 1-3 drops of lavender essential oil to the temples. To help your oils last longer, go ahead and use it with a carrier oil. You can also rub it at the back of your neck. Simply doing this will help to ease any feelings of nausea, reduce anxiety and relieve headaches. Hope these tips about peppermint essential oil will help you to have a healthier fall and winter season. Click on the highlighted link to read a little more about or get some lavender essential oil. To continue in this essential oil series. The next powerful essential oil I’ll be introducing you to is peppermint. 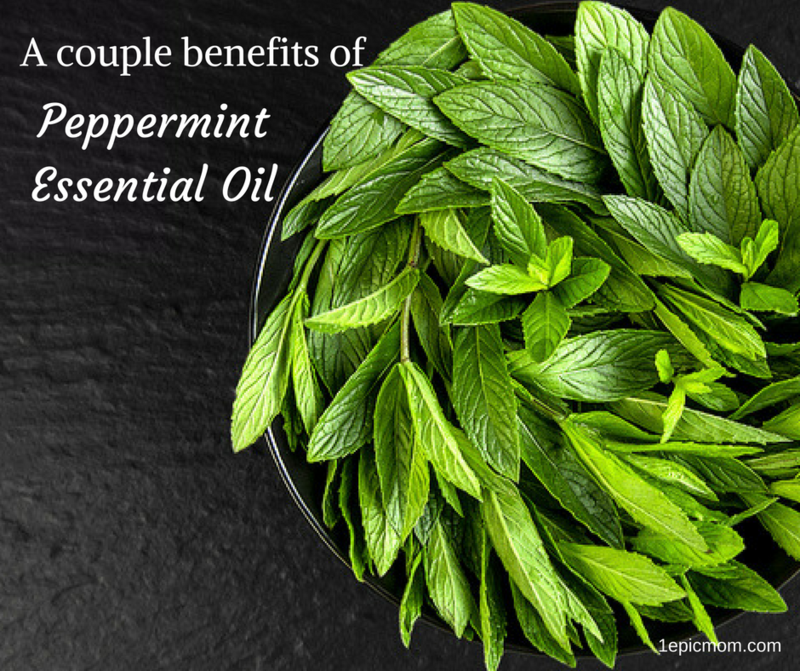 Curious about how you can use peppermint oil? Here are 4 good ways you can use it in your daily routine. 1.) Muscle pain relief. Are you someone who tends to have an aching back, sore muscles and tension headaches? Peppermint oil is quite helpful in soothing all of those complaints. Simply mix it with a carrier oil and rub it topically, on the affected area to gain some relief. 2.) Sinus and allergy relief. Dealing with clogged nasal passages and a scratchy throat? Peppermint oil acts as an expectorant. It’s quite effective at relaxing the muscles in your nasal passages to help you clear out your nose. Just diffuse and inhale it in order to get some sinus and allergy relief. 3.) Fever reducer. If you or anyone in your family, including a child, has a fever – simply mix peppermint oil with coconut oil and rub it on your neck or the child’s neck and on the bottom of their feet to help stabilize the fever. 4.) Mid-day BOOST! Do you have a hard time staying awake during meetings or during classes at school? Place 1–2 drops of Peppermint on your finger tips and then place your fingertips on your temples and rub. Or simply open the bottle and inhale deeply. This will invigorate and cool you, and give you a natural boost of alertness. Hope these tips about peppermint essential oil will help you to have a healthier fall and winter season. Click on the highlighted link to read a little more about or get some peppermint essential oil.